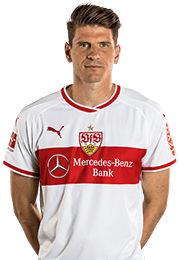 "We need to get the team back on track"
With 13 Bundesliga matches remaining this season there is still everything to play for, but performances will have to improve in the wake of VfB Stuttgart's 3-0 defeat away to Fortuna Düsseldorf at the weekend. 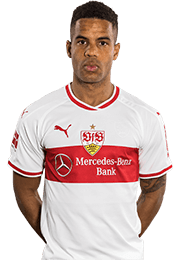 "As a team we're just not producing the goods out on the pitch," said Daniel Didavi of Sunday's reverse. 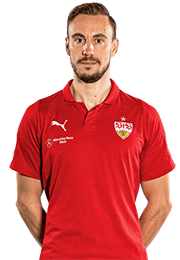 "If things aren't working out in terms of the way you're playing then you need to fight at the very least. 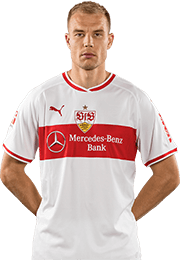 But we were lacking in every regard. 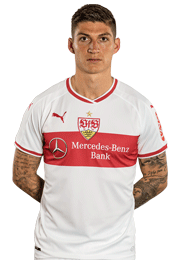 We owe the fans an apology for that." 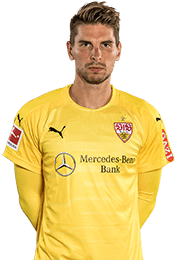 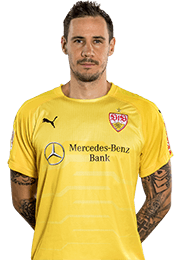 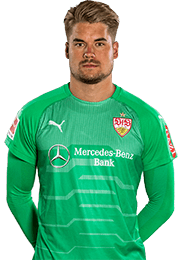 VfB goalkeeper Ron-Robert Zieler likewise urged the players to do more. 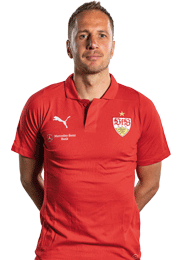 "We need to stand up for ourselves a lot more out on the pitch," said the 29-year-old. 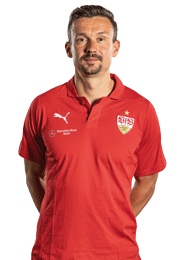 "There's not a lot the coach can do if the team goes out and plays like that." 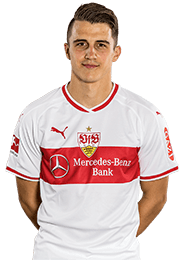 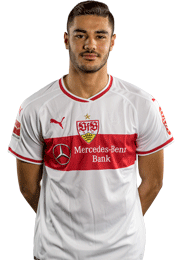 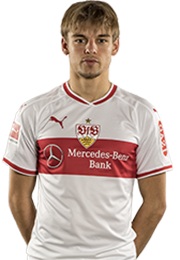 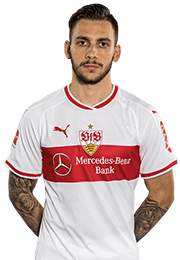 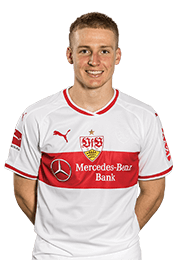 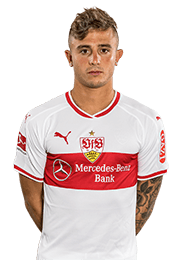 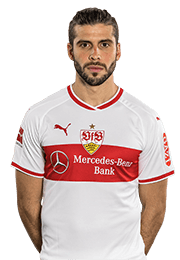 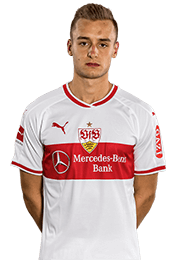 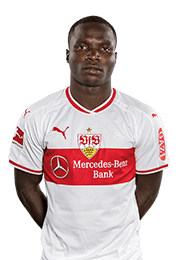 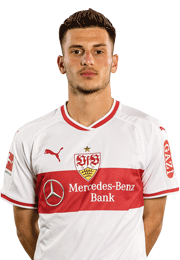 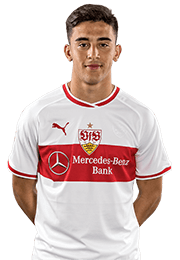 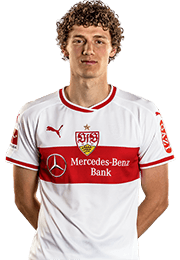 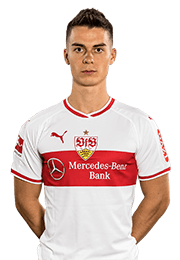 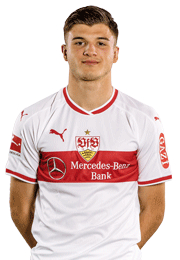 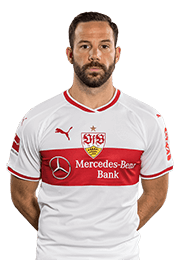 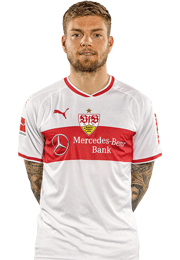 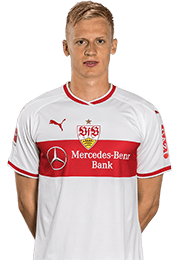 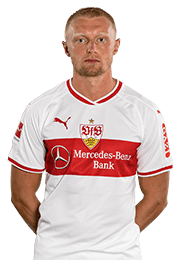 There was a lack of purpose and bite in VfB's game in Düsseldorf, and to make matters worse Nicolas Gonzalez was sent off in second-half stoppage time, meaning he will be suspended for this weekend's match at home to RB Leipzig. 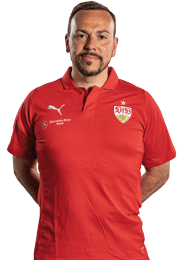 "We're all well aware that all that matters now is avoiding relegation, and the only way to do that is by sticking together," said board member Michael Reschke at Monday's training session. 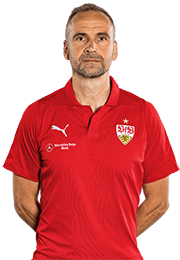 "We're still 16th in the table and have 13 games left to go, so we can stay up – whether we do that outright or via the play-offs. 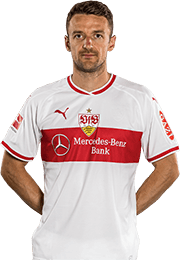 In order to do that we need to stay together. 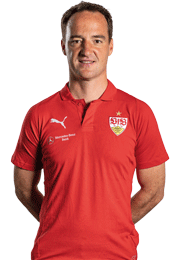 The team are understandably feeling anxious, so our job now is to get them back on track." 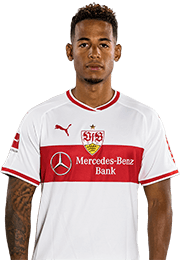 Head coach Markus Weinzierl started working on doing just that in training on Monday, with Dennis Aogo (calf) und Timo Baumgartl (mild concussion) the only absentees.